Phosphorus is one of the six main elements that make up the human body, and is a necessary building block for other organisms. However, unlike hydrogen, oxygen, carbon, nitrogen and calcium, phosphorus is rare. It is even more scarce in the rest of the Solar System. 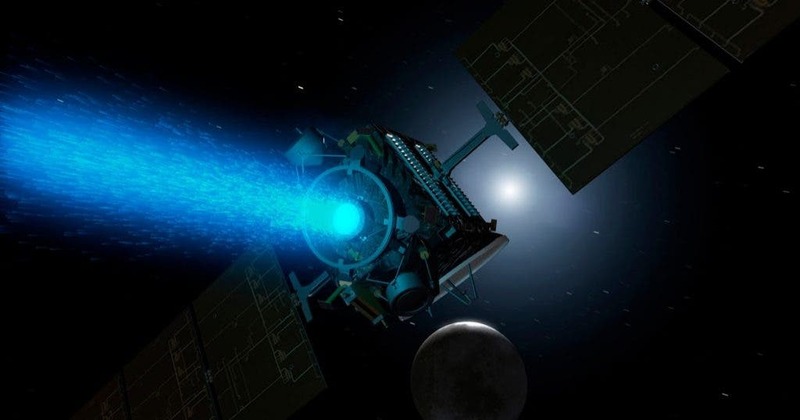 NASA’s Jet Propulsion Laboratory in Pasadena, California, will host a live-streamed Science Chat at 11 a.m. PDT (2 p.m. EDT) Friday, Sept. 7, during which experts will talk about the role of the agency’s Dawn spacecraft in studying the beginning of our solar system, and the approaching end of its 11-year mission.